I remember the very first financial book I read that opened my heart and mind to the true value of money. It was “Ang Pera na Hindi Bitin” written by Sir Ardy Roberto Jr. 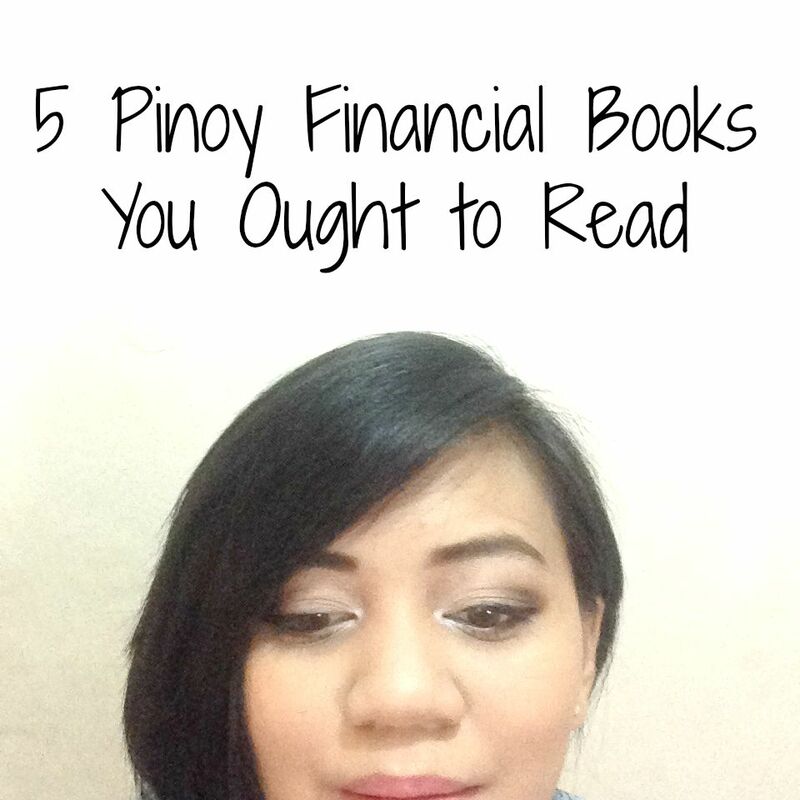 It was a small, thin book filled with practical knowledge about financial management. It was the book that started my quest for financial freedom. Reading financial books has been more than just a hobby for me. I feel very happy whenever I go to the Business and Investment section of the bookstore. Each book solidifies the knowledge that I have and enable me to be better. As said in the beginning, this book is the very first financial book I ever bought. It is only 50pesos and the type of book you can finish in one seating. I love that this is a taglish type because it is easy to read and for a beginner like me, I felt like I can easily absorb all the knowledge that the book has to offer. 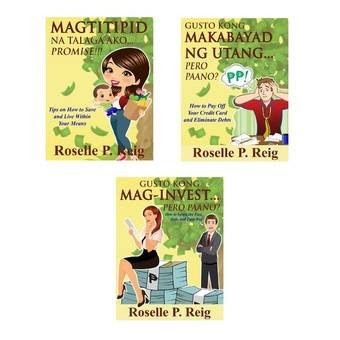 Ms. Roselle Ruig has been a new name for me when it comes to financial books but when I found out her Magtitipid na Talaga Ako… Promise!!! Book I found myself so devoted to the book. It is written in Tagalog so it is a perfect companion plus it is less than 100 pages making it something you can read and reread easily. I saw a Bundle of 3 for 400pesos at Lazadawhich also includes other books of the author entitled Gusto kong Magbayad ng Utang Pero Paano and Gusto ko Mag-Invest Pero Paano. I’ve been a big fan of Mr. Francisco Colayco, author of financial books named Easy Money Para sa Kababaihan and Pisobolities: Gabay sa Buhay Pinansyal. I love how focused both of his books were. 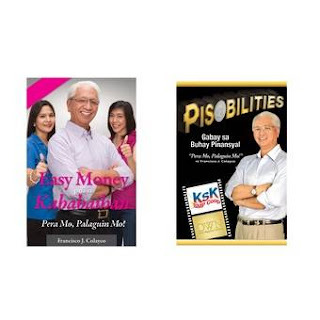 Easy Money Para sa Kababaihan is a good book for girls out there who wanted to know more about financial freedom. Pisobolities: Gabay sa Bihay Pinanasyal, on the other hand, is more on the application which serves as a guide. I am not in direct stock investing but reading this book made it very easy for beginners to start trading money. This book is quiet pricey but it will really guide you step by step on the important matters of stock investing. 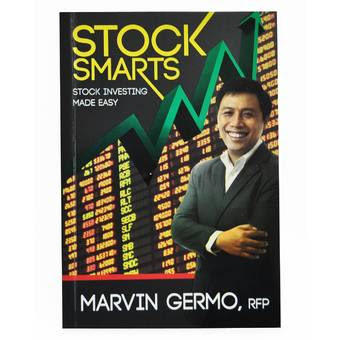 The book is written by Sir Marvin Germo. Sir Rane Panaligan is just a master when it comes to financial management. 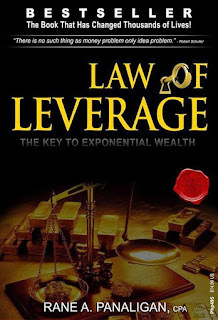 His book Law of Leverage is one of the must read book ever. 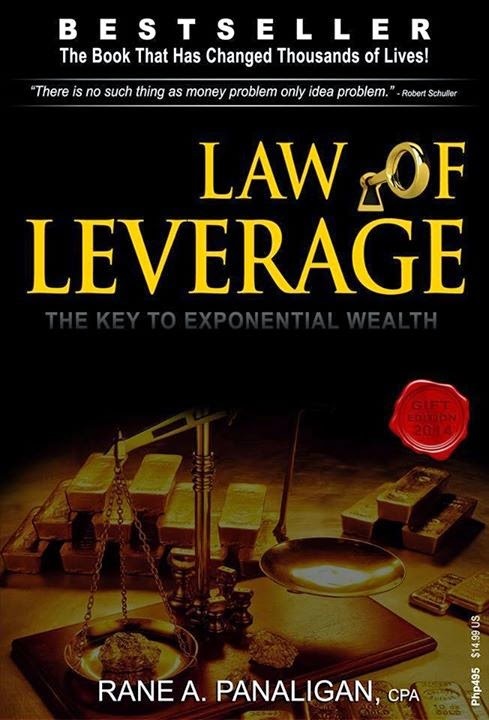 It teaches you everything you need to know about financial wealth and how you can achieve your highest potential through the Law of Leverage. I have reviewed about this book before and you can get a quick glimpse of what’s inside as well as my recommendation HERE. Always be hungry for new knowledge especially when it comes to your finances. Remember that financial literacy is the special key to growing your money exponentially. The more you know about money the better you will be when it comes to financial decisions that matters in life. uy wala pa ko netong mga to ah. nakita ko na sa NBS before ung Magtitipid na Talaga Ako…Promise!!! Mahahanap ko ba ung iba sa NBS? I still have 3 books to finish. thanks for recommending this. Thank you for supporting my blog Neri Ann. I love your blog too!! !